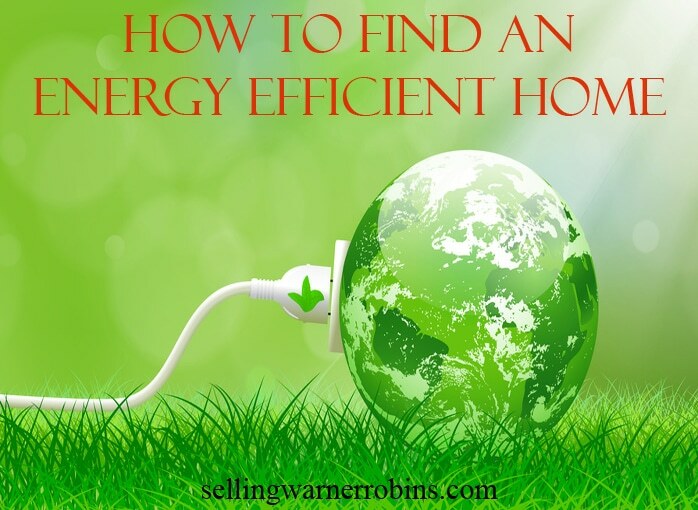 When buying a home for your family there are many things that you need to consider, and for many new buyers, that includes how to find an energy efficient home. Of course, at the top of the list for most consumers will be a need to consider the price and location, home features and room sizes, sustainability of the property, as well as secondary things like accessibility to schools, proximity to work, and other amenities important to you (i.e. church, shopping centers, recreation, hospitals, highway access, etc.). Another thing you may consider is whether or not the property is a green home or if it can be turned into one. Investing your money in a house with energy efficient features not only promotes a positive atmosphere and a healthy living environment for you and your family, it also allows you to save money on energy costs too. Imagine not paying for expensive electric bills and having less carbon footprint. It is a win-win for both you and the environment! 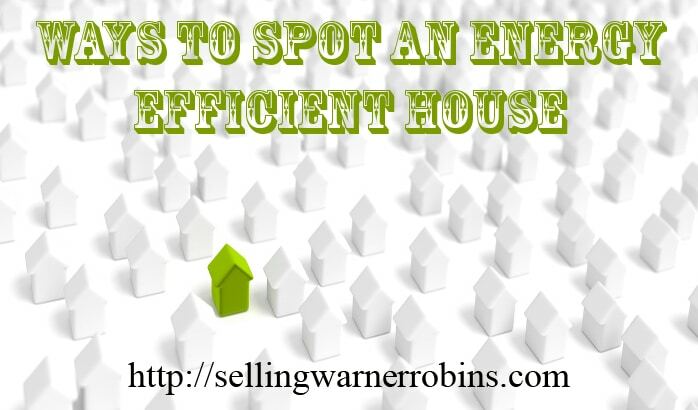 Here are plenty of great tips on how to find an energy efficient home in your local real estate market. Choose a house facing south because it brings more sunlight into your home, minimizing the use of lights during the day. Especially during the winter season, you can keep your south-facing windows open to let the warm sunlight in, helping you save a few extra dollars on energy used for heating your home. Avoid buying a west facing house because they get less day time sunlight. During the summer time, your south-facing home will let plenty of light in, and if it gets too warm, you can simply use curtains, blinds or awnings. If it gets too hot, close them, and help cool down the temperature inside your home because of the minimized sun exposure. Just by choosing a south-facing home, you can reduce your energy costs by up to 10%. How much space do you need? Do you really need a big house? A large home requires more energy for heating and cooling and takes longer to both heat up and cool down. Less is more…more savings that is! If you have a smaller family or do not need extra space it may make perfect sense to opt for a smaller home. Smaller house are cheaper and easier to maintain which reduces your footprint and helps protect the environment. If you are planning to buy a resale home, it is important to make sure there is adequate insulation, the windows, doors, light covers, and vent casings have good seals, and the appliances are energy efficient. When in doubt, ask to see recent copies of the current owner’s electric bills. If the bills are consistently high, it may be a sign there is an energy issue. Make sure when your home inspector checks out the property they provide an analysis of each system as well as an energy efficiency assessment. Your inspector should perform the same checks if you are buying a new home. Just because you are purchasing a new construction property does not mean it is energy efficient. Pay for the inspection and have peace of mind knowing you can address issues before buying and save money on your future heating/air bills. A very important step you can take to determine if the home is on its way to energy efficiency is to start by examining the appliances to see if they have Energy Star labels. If they are not Energy Star compliant, you should consider negotiating for it or be prepared to add these appliances yourself once you own the home. Others things you can quickly check include a review of the home’s insulation as well as an inspection of storm doors and windows. If the doors/windows used during winter have the ability for screens to be installed during the summer months, that is a big bonus and can help provide even more energy savings. The energy required for heating and cooling is very important since it accounts for most of the energy that you consume in your house. This makes insulation a valuable resource that can help you conserve energy and save a lot of money. Insulation levels are regulated by the R-Value. The R-Value measures how effective the insulation is when heat passes through it. The higher the R-Value, the better the insulation’s thermal performance is. Different types of homes and locales have different ratings as identified at the bottom of this article. It is really smart to check for air leaks as these can cause heat loss and put good energy to waste. This includes checking around all external and internal openings (i.e. lights, doors, windows, vents, etc.) and caulking and weatherstripping where needed. Proper insulation not only reduces your energy consumption, it also significantly lowers your electrical expenses. According to EnergyStar.gov, insulating your home can save up to 20% in heating and cooling costs! Solar panels can help you save a lot on energy. A.Lot.Of.Energy! Your savings potential is incredible with some estimates slashing as much as 50% off your monthly electric bills and decreasing your energy consumption exponentially. There is a considerable upfront investment to pay for installation but they will begin saving you money quickly. 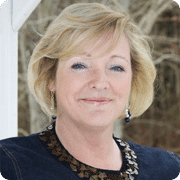 If you are buying a resale that already has them installed (get an inspection to ensure they are still operating efficiently), consider yourself lucky, and enjoy your newly found financial windfall! If you are purchasing a brand new home, solar panels are worth considering, especially if you plan to stay in the home for several years. In case you cannot find an energy efficient house, you can begin to make your home green by implementing a few changes. Sometimes, simple house arrangements and proper insulation inside the home is all it takes to reduce your energy consumption and carbon footprint. Some homeowners even choose to hire energy and sustainability management companies to implement home energy improvement programs. The first step is to ensure that there are no leaks inside your home. Air leaks affect the temperature inside your home by allowing air to escape/enter the property. If you have a lot of air leaks, your heating and cooling systems will need to work harder resulting in more more energy consumed and a less energy efficient home. See to it that you seal all air leaks, typically you will find leaks in your doors and windows (caulking and weatherstripping typically can resolve both of these) but there are often leaks in your attic as well, especially around lights (outlet gaskets found at your local hardware store can help) and vents. Another place where leaks frequently occur is in your duct-work. Often hidden in the attic, basements, or crawl spaces a small leak in your ducts can make a big difference in the efficiency of your system and adversely affect your bottom line. It is smart to periodically have your duct-work checked by a professional, just as you do with your heating/cooling systems. If possible insulate all duct-work you can access. According to the North American Insulation Manufacturers Association, they estimate roughly 90 percent of existing U.S. homes are under insulated. That results in way more energy consumption than is necessary to effectively run a home and more money out of the homeowners pocket. It is no secret insulation helps you reduce energy consumption and allows you and your family to be more comfortable inside your home during both the cold and hot seasons. It is a good idea to consider putting additional insulation to your walls, ceiling and attic, if possible. When coupled with the elimination of air leaks, your home will be well on its way to becoming a more energy efficient home. If you have extra funds to spare, it is best to upgrade to energy compliant appliances. It is known that old appliances tend to consume more energy compared to newer models. If you cannot replace everything at the same time, consider swapping out one appliance per year to soften the blow of out of pocket expenses. Appliances that are Energy Star certified are the best choices and will offer the most savings over time. For your lighting, choose fluorescent bulbs over incandescent bulbs. Fluorescent light bulbs may cost a bit more but consume less energy and last longer than the latter. Thermostats that are programmable have helped millions of people save money for years! By installing self-adjusting thermostats you can save 5% or more on your household energy expenses. Typically the price of smart thermostats range from $250 dollars to $400 and can be installed by a novice in 30 minutes. These are a great option when you are out of the house for several hours. You can preset to lower/higher the thermostat while you are not at home as well as automatically set the temperature you want your home to be when you arrive back home. If available in your area, you may want to consider having your electric company install a digital cycling unit as well. These are typically installed at no cost to you with some electrical providers providing a monthly credit to customers who have one installed. They can be installed to shut off your outside condensing unit or your water heater during peak intervals throughout the day. Yet another way you can become more energy minded! Green technology is increasing in popularity which is great anyway you look at it. With all the emphasis on going green and being more energy conscious, now is the time for potential sellers to consider implementing the things mentioned above to give their home an opportunity to sell to energy minded buyers. We all have a responsibility to do our best to conserve energy, if not for ourselves, at least for the generations that follow. Follow these tips to help you find an energy efficient home and be on your way towards decreasing your footprint, being a responsible citizen, and protecting our planet. If you found this article on “How To Find An Energy Efficient Home” helpful, please socially share it so others can benefit from the information.